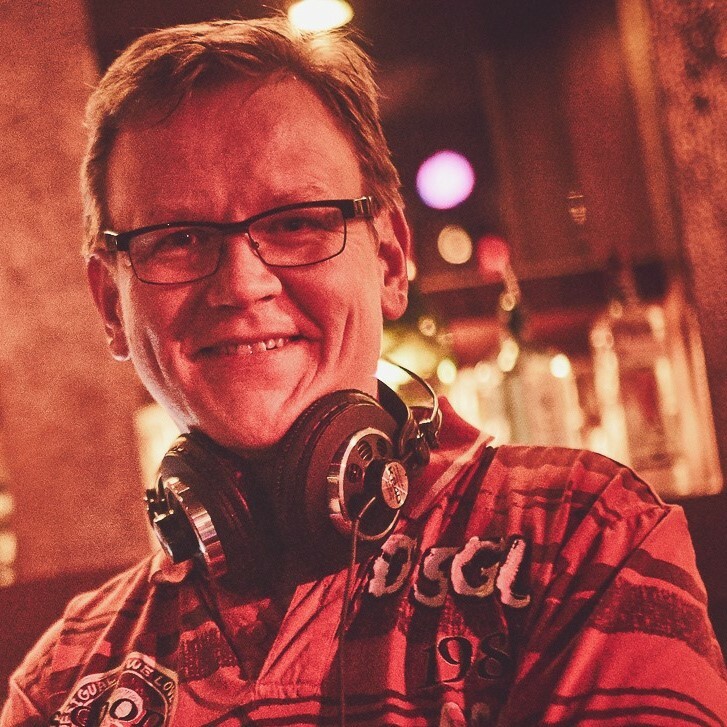 I have been a salsa DJ since 2003, mainly in Tampere and sometimes also in Helsinki, Joensuu and Tallinn. I have a few hundred salsa CD’s, but I bring only part of them, one or two cases with me for a DJ gig. I try to make every dance night very versatile by playing something good to serve everybody’s taste. During a Cuban night I play music from Cuba only. During a beginners’ night the music is easy and slow. At Azúcar parties I play salsa from different countries, and the selection also includes bachata, kizomba, cha-cha-chá, son, merengue and sometimes cumbia, rumba, conga or reggaeton. As for salsa, I usually leave out the fastest and the most difficult songs. Besides the familiar hits, I also try to introduce new interesting favourites to my salsa audience.